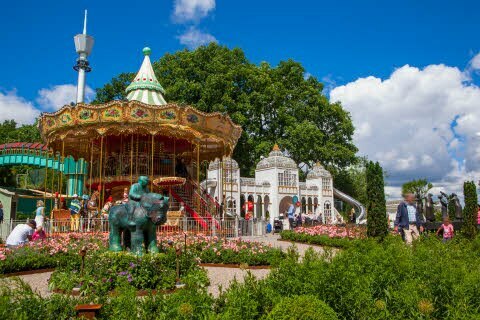 Visit Stockholm's most breathtaking amusement park, beautifully located on Djurgarden. We have several hotels in the area. 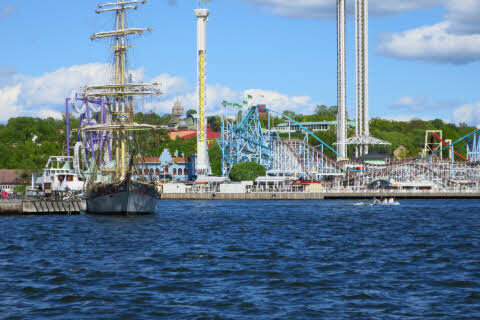 We have several hotels close to Liseberg. Stay within walking distance of Liseberg, or with convenient public transport. Book a room today!